Tannenberg is a first-person shooter set in WW1, developed by the same people who've made Verdun, one of the first mainstream WW1 shooters ever released. 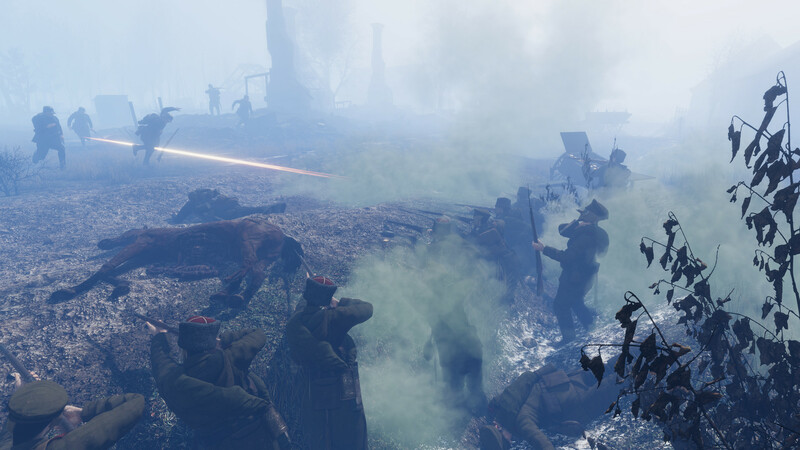 Both titles feature primarily a focus on the authenticity and brutality of this major conflict. Tannenberg promises an experience that is similar, albeit different than what we got with Verdun, and having spent some time in Steam's Early Access programme, the game is just about ready to officially come out! 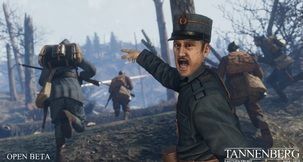 As the historians among us will know, Tannenberg's name suggests that the game will be taking place on the Eastern Front of the first world war, whereas Verdun depicted an entirely different conflict altogether, naturally. 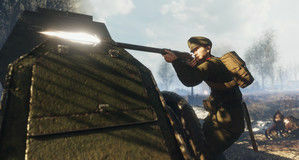 In practice, this means different units, different weapons, different nationalities. 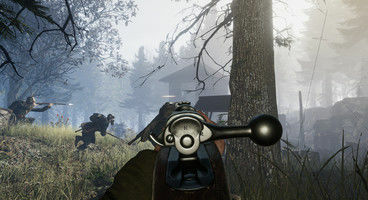 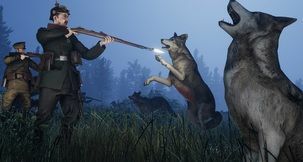 Tannenberg's latest update revamped virtually all of the game's user interface, offering a new character and weapon selection screen, and an attempt at reworking the entirety of Tannenberg's UI to better convey the atmosphere of the given historical period. 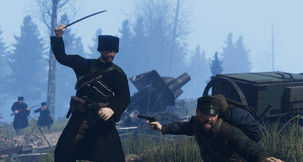 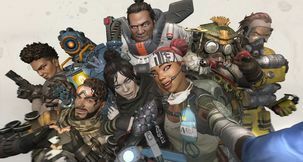 This final layer of polish has been put in place so as to prepare the game for its release. 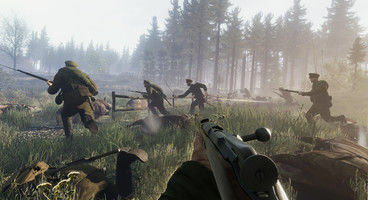 Tannenberg is slated to come out of Early Access as a finished product on the 13th of February next year, so there's a while to go yet, but it's good to see that the developers are wrapping up their second major project already.